Opened in 1997, Ramah Darom charges into the future as a year-round retreat center. 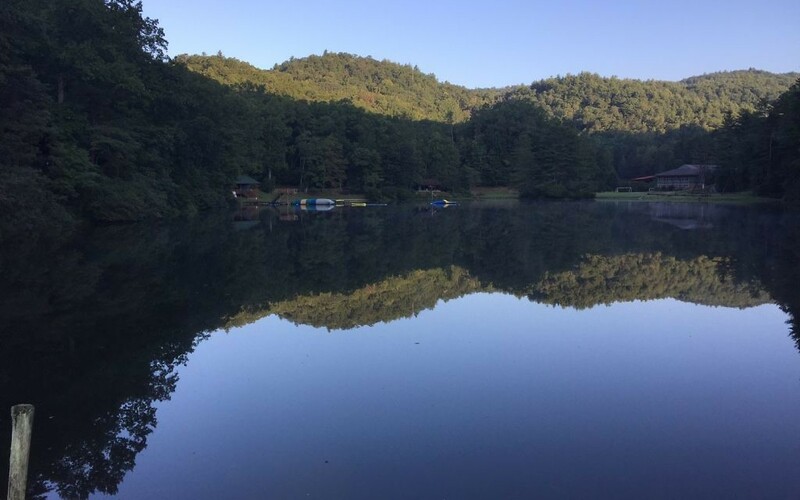 When you go to Ramah Darom, magic starts to happen, said Fred Levick, the CEO of the retreat and camp facility in the North Georgia mountains in the Clayton area. 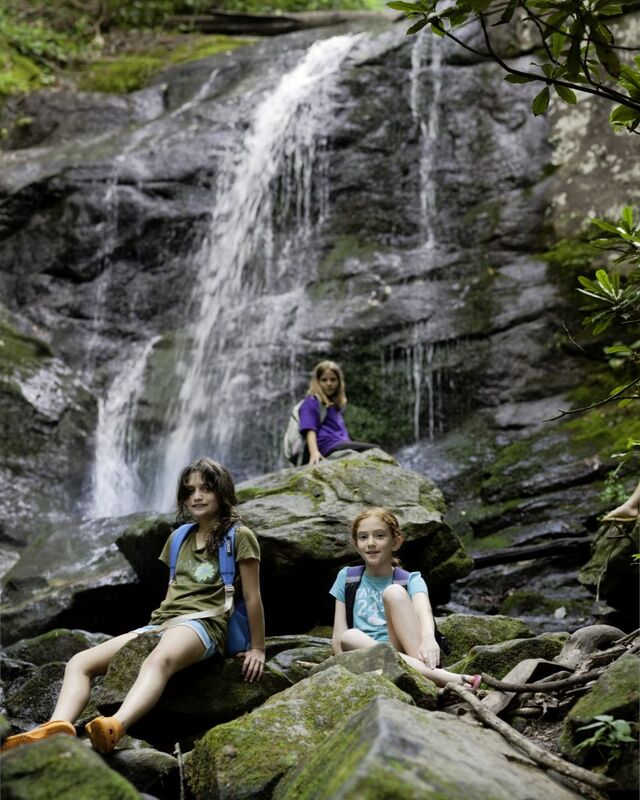 Nestled in a valley surrounded by 10,000 acres of the Chattahoochee National Forest and known as “Spa Ramah” by Northerners, the picturesque camping community is 2,000 feet up in the Appalachian Mountains and features everything from a 100-foot waterfall to a five-star kosher chef. Two hours north of Atlanta, the Ramah Darom of today, celebrating 20 years in operation, is the result of dedicated Jews throughout the Southeast who have worked to build a center for Jewish life and learning. Looking back, Levick said, the development of Ramah Darom was an amazing feat. 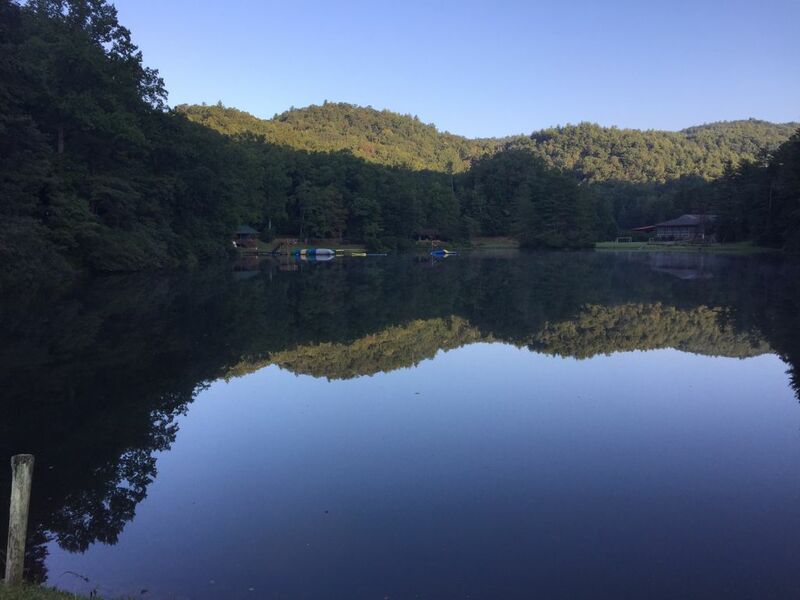 The idea for Ramah Darom was first presented to the Conservative movement’s Ramah committee in 1956 when a feasibility study for a Jewish camp was conducted throughout the Southeast. The findings were taken to the National Ramah Commission, but the proposal was rejected, based on a belief that the region lacked the finances and Jewish population to sustain a Camp Ramah. Forty years later, Eric Singer saw that vision come to fruition. Ramah was built according to a master plan designed with information from a second feasibility study. The team found that people were willing to invest in the project if the idea expanded to include year-round programming with similar experiences for adults. When the camp was built in 1996, the idea was to offer a retreat-style atmosphere. But there was no guidebook on how to build such a dynamic center for the Jewish Southeast, Levick said. 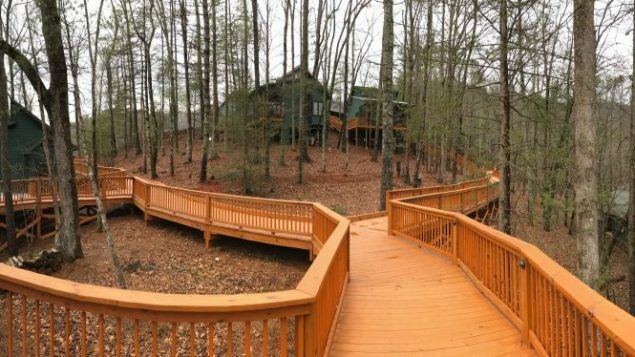 A wooden boardwalk runs through the woods to new cottages that resemble treehouses. Because the facility was planned for year-round programming, the amenities are more upscale than those of many summer camps. Ramah Darom spent $6 million to $7 million, most of it raised without the help of the national Ramah movement, on additional residences and a new infrastructure beyond the summer camp. Many of the buildings have air conditioning and heat, and all the cabins have dryers. Once the infrastructure was complete, the team began designing programming for all ages, said Eliana Leader, the director of the Ramah Darom Retreat Center. The idea was part of a master plan meant to propel Ramah Darom into 2012. 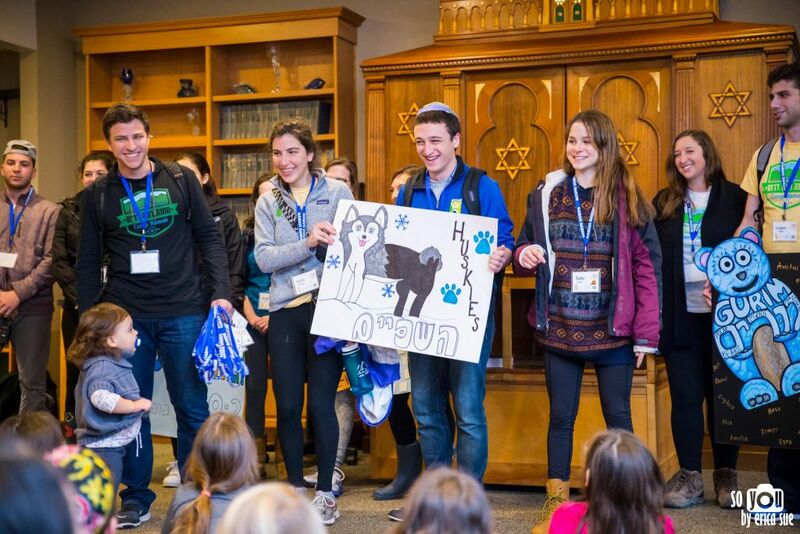 “The founding members had a strong, long-term vision, not just for the Southern region, but how can they best serve the Jewish community and beyond with this resource,” Leader said. 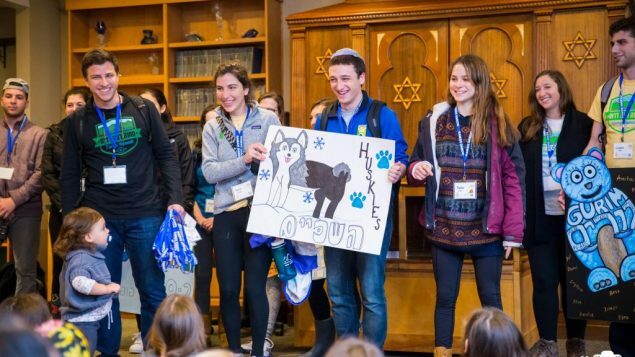 In addition to its core summer camp — two four-week sessions for rising fourth- to 10th-graders — the facility’s programs include a Taste of Ramah, a 12-day camp for third- through fifth-graders; Tikvah, a camp for seventh- to 12th-graders with special needs; a winter-break family camp; a women’s retreat; a weeklong Passover retreat, including the seders; a farm-to-table Tu B’Shevat Shabbaton and seder, held for the first time last month; the annual LimmudFest for the Southeast, held over Labor Day weekend; and PJ Library’s Book It to Shabbat. The programming is customizable and attracts young adults. Ramah Darom partners with organizations such as the Atlanta Black-Jewish Coalition to host Project Understanding and Moishe House to increase the attendance at the Tu B’Shevat weekend. Leader would love to partner with more organizations to provide an array of events. She is creating a schedule that takes full advantage of the setting. For example, Rabin County is the only county in Georgia where the full solar eclipse this August will be visible for the maximum amount of time, so Ramah Darom will host an Eclipse Shabbat from Aug. 18 to 21. After the success of the first Tu B’Shevat weekend, Leader wants to expand the program to include more gardening and emphasize the farm-to-table movement. 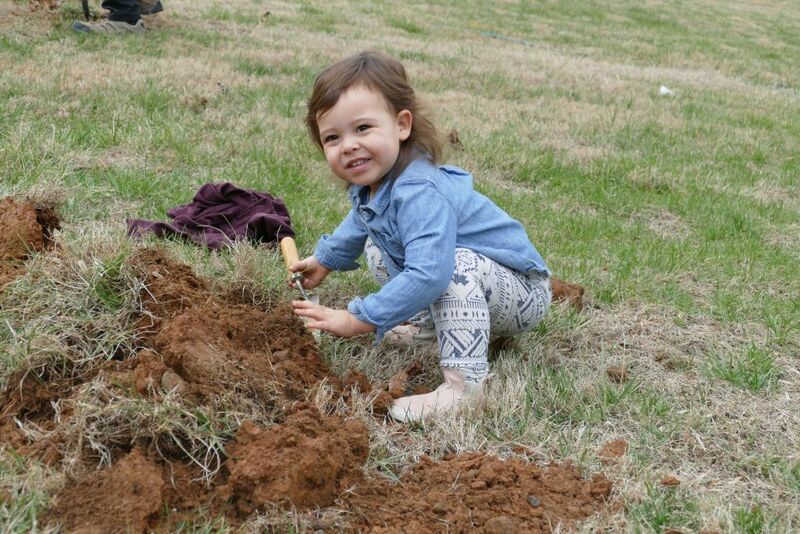 Ramah Darom is part of the Jewish Farming Initiative launched by the Jewish Federation of Greater Atlanta and hopes the second phase includes a satellite farm. An orchard on the premises includes apple trees, plum trees and pear trees, and Ramah plans to add berry bushes and an herb garden.Black Jewish “In the shorter term, we’re doing things like the farm-to-table Tu B’Shevat seder and getting people involved in the environmental movement beyond a hot topic, but as a Jewish value,” Leader said. For Ramah to be relevant for future generations, Levick said the staff is imagining Ramah Darom in 2030. He said the staff never stops improving. In addition to the Tikvah residences, the new master plan includes a lake house, a telecom system, additional staff housing, a boardwalk through the woods, a patio with a wood-burning stove and cottages resembling treehouses. 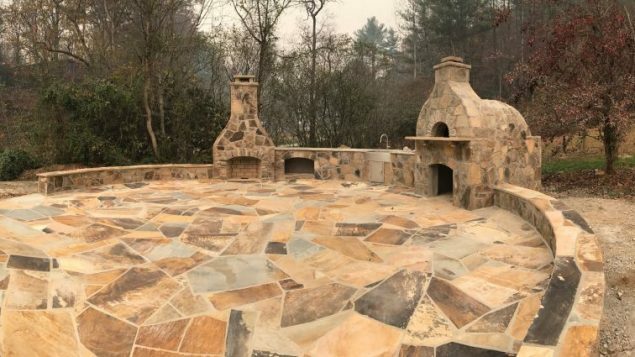 A new patio features an outdoor kitchen with a wood-burning stove. The improvements provide comfort for the guests who arrive from all over the world to enjoy the serenity at Ramah Darom. Levick said although Ramah Darom focuses on campers in the summer, it operates as a resort the rest of the year. At its heart, Ramah Darom is about building community, and Levick said that is the foundation of what campers are taught. “One thing about Ramah camping is it really is a breeding ground for leadership. There’s a great preponderance of Jewish campers populating leadership roles in the Jewish community,” he said. Camp Ramah Darom welcomes 475 campers in two sessions from 11 states across the Southeast and 225 staff members every summer. Most of the campers are there four weeks; the Gesher program for rising 11th-graders runs for eight weeks. The camp fills up quickly each year because of the unique educational opportunities, said Geoff Menkowitz, the director of Camp Ramah Darom. 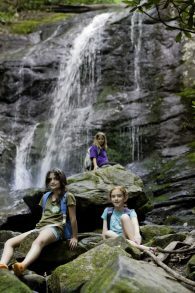 The environment encourages campers to embrace their Jewish identity. The key, Menkowitz said, is to make being Jewish natural, cool and fun. The youths learn what the community expects of them and the responsibilities of being Jewish. Levick and Menkowitz said it’s fulfilling to see former campers who are adults passing their love for Ramah Darom to their children. It’s a transformation in the community with long-lasting effects. Ben Miller, who is on the board of Ramah Darom, met his wife, Rachel, who is from Atlanta, at the camp when they were both counselors. He is from Gainesville, Fla., and said Ramah Darom gave him an element of Judaism that was missing from his life. 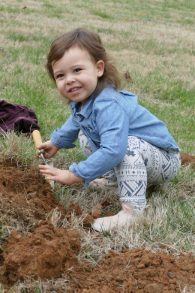 Ramah hosted a Tu B’Shevat Shabbat weekend in early Feb. 2017. Now the couple and their three children attend events such as the winter-break family camp and the PJ Library Shabbat.